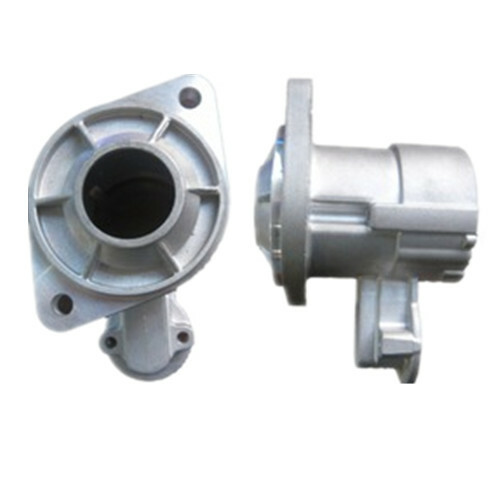 The aluminum starter motor part, Auto Starter Motor Casting Part, Auto Engine Starter Motor Cover and Die Casting Auto Part is widely used on car, auto and truck. 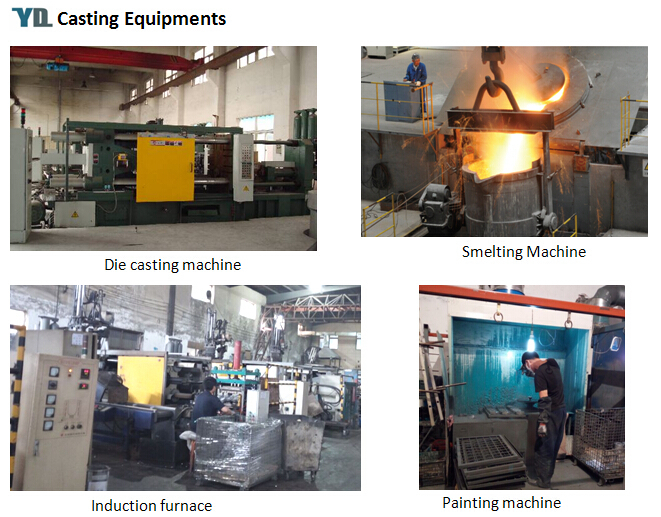 Various auto parts can be made by die casting process, such as auto starter motor covers, alternator housings, engine parts and oil sump pan. 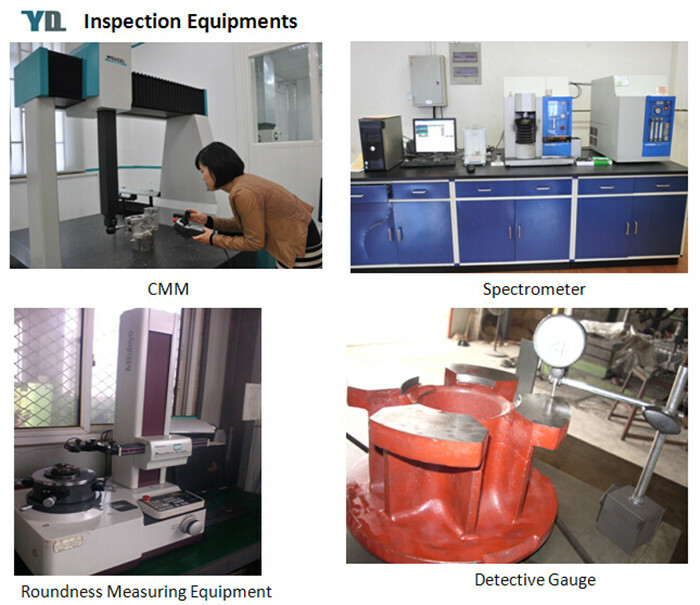 We have certified by ISO 9001:2008, and we can provide high quality low price products. 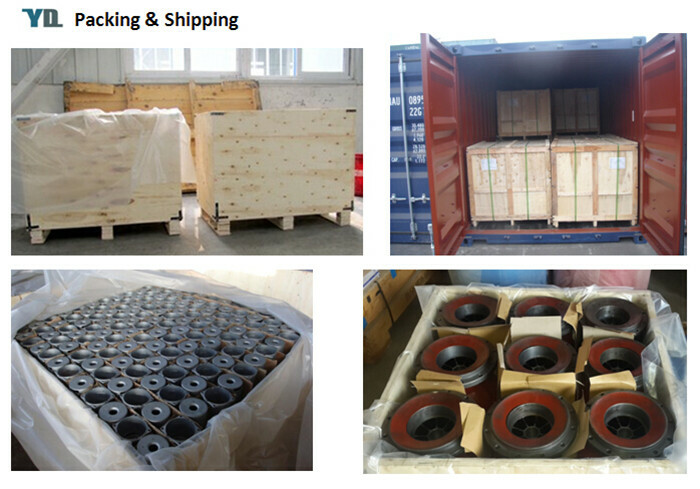 Products can be made according to your drawings or samples. 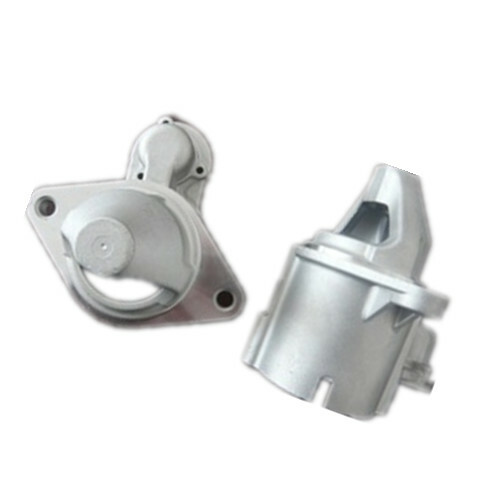 Various kinds of Aluminum Casting Electric Motor Parts, Aluminum Casting Lighting Fixture, Aluminum Casting Camera Parts and Aluminum Telecommunication Parts can be supplied. Looking forward to your inquiry or email! Looking for ideal Customized Auto Engine Starter Motor Cover Manufacturer & supplier ? We have a wide selection at great prices to help you get creative. 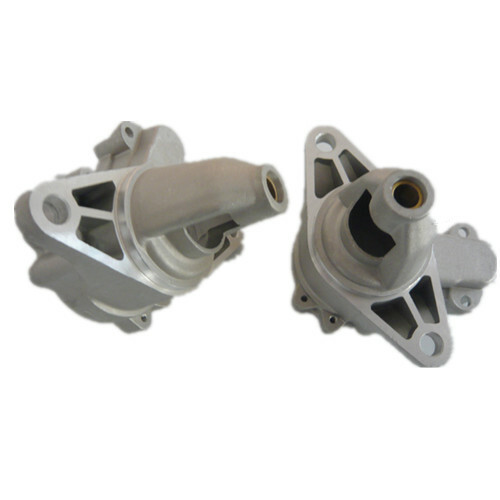 All the Aluminum Automobile Starter Motor Spare Part are quality guaranteed. 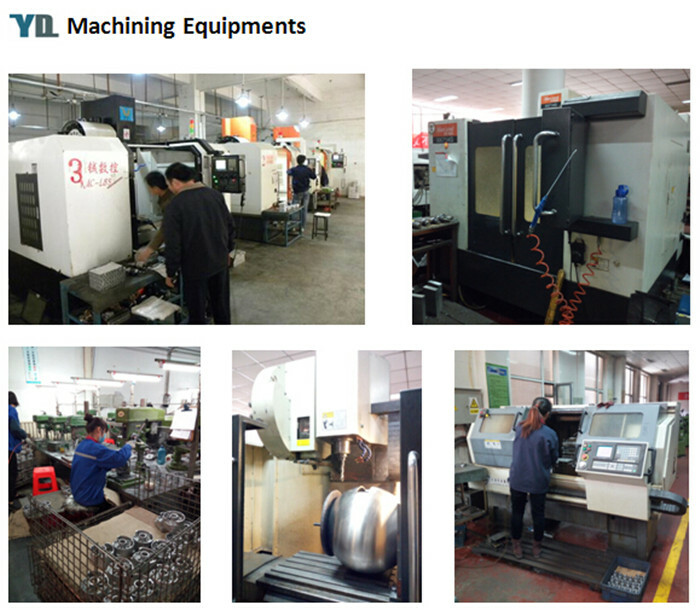 We are China Origin Factory of Aluminum Die Casting Auto Part. If you have any question, please feel free to contact us.